After a slip in the previous month, in October, the European passenger plug-in market resumed its growth path (+24% year over year) via some 32,300 registrations, pulling the year-to-date count to over 300,000 deliveries (+34%). The 2018 EV market share grew to 2.3% thanks to a 2.9% share in October. But growth wasn’t the same on the two sides of the isle. 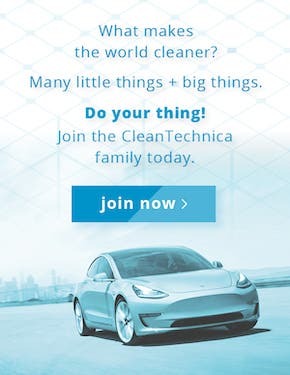 On the fully electric car (BEV) side, sales (or should I say deliveries?) are stepping up (+63%). The October increase meant that they rose from 48% to 49% of the plug-in vehicle (PEV) market. While plug-in hybrids (PHEVs) still sit at 51%, it seems all-electrics are on track to win the upper hand this year. 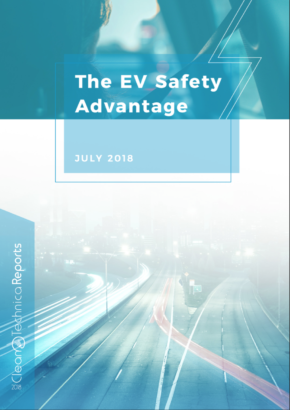 At the moment, PHEVs are still feeling the sting of the WLPT standard’s arrival (in the beginning of September) — sales decreased by 6% compared to the same month last year. Several models (Mercedes PHEVs, VW Group PHEVs, etc.) effectively ended their careers due to the new regulations. But the sales drop wasn’t equal across the PHEV category, as some brands (BMW, Mitsubishi, Volvo) did their homework and weren’t affected by the new rules, leading to some brilliant performances from those particular brands, like in the case of the #3 Mitsubishi Outlander PHEV. In October, the top spots didn’t have any major surprises, with the only one being the VW e-Golf’s performance. 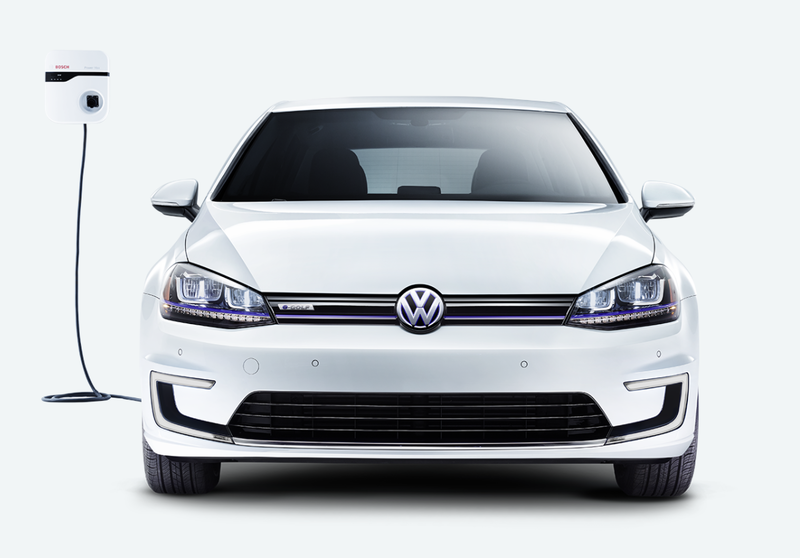 With Volkswagen’s PHEV deliveries falling over a cliff, Volkswagen was forced to finally make way for volume production of its e-Golf. As such, the German hatchback hit a new delivery record, 2,458 units. A sign of things to come? #1 Nissan Leaf — Europe’s best selling electric car continues to expand its sales, registering 4,785 units in October (+285% YoY), its best result since March. 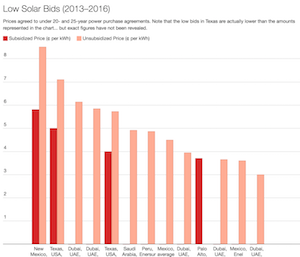 With the order list still to be satisfied in a number of countries, expect the Leaf to continue to be the default #1 throughout the year. Regarding last month’s performance, the main market was by far Norway (1,292 deliveries), but more notable is that the Japanese hatchback hit three-digit performances in 12(!) other countries. Besides the usual suspects (France, Netherlands, Germany, UK), the historical world leader also shone brightly in countries like Denmark, Hungary, and even PHEV-loving Belgium. 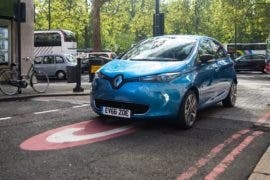 #2 Renault Zoe — The 4,061 October deliveries meant 87% growth YoY for the French hatchback. It also had its best score since last March. Deliveries are expected to continue at this level until the revised model arrives next year. Regarding individual market performances, the domestic market did the bulk of the work, as usual, registering 1,745 units (+125% YoY). 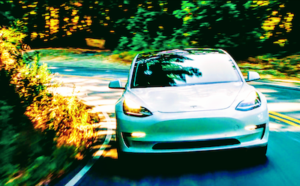 Other significant numbers came from Germany (609 units, a year best), Norway (411, a year best), and Sweden (299 units, its fourth consecutive record there). #3 Mitsubishi Outlander PHEV — Europe’s favorite family/towing/winter plug-in had a recent update to its specs, and it shows, with the Japanese SUV securing yet another “Best-Selling PHEV of the Month” award and an overall podium presence in October. The model landed 2,771 registrations, up 74% YoY, making it the nameplate’s highest result since March of 2016. The plug-in SUV will continue to offer its unique mix of “affordable” space, AWD, and utility, with the added bonus of a larger electric range (28 miles / 45 km real-world range) and more power (+15 hp). That should keep it popular in markets like the UK, Norway, and Sweden. Going forward, with the end of PHEV incentives in the UK, a market that represents one third of its sales, it will be interesting to see where Mitsubishi will find other markets to compensate the UK losses. Will this mean an open race for the PHEV title next year? The Outlander has been winning — hands down — every plug-in hybrid trophy since 2013, but maybe this will shake things up. 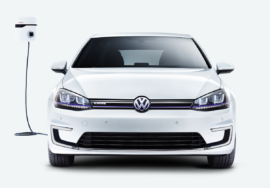 #4 VW e-Golf — It seems the German hatchback is improving from its not-enough-batteries disease, just while VW PHEVs are tanking. (A coincidence?) A record 2,458 deliveries gave it an unexpected top 5 position. 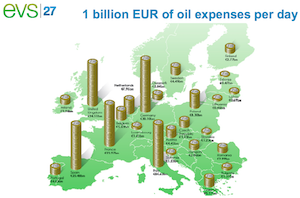 Looking at individual countries, Norway (978 units, a year best) and Germany (784 units, a new record) were major contributors, with the Netherlands (238) also helping with the tally. Looking ahead, expect deliveries to continue strong in the next few months (I mean, with PHEVs offline, they don’t have anything else to make, right?). The model should do well until VW finally decides to place it in sunset mode — as it prepares the ID/Neo launch. #5 BMW i3 — The sporty ultracompact saw its sales increase in October (+46% YoY) as 2,289 units were delivered. 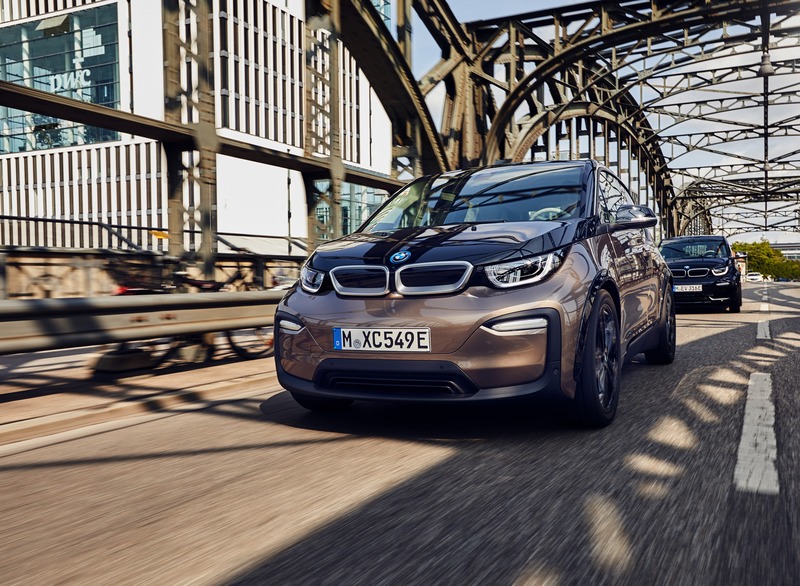 With the Leipzig factory growing output in order to satisfy increased demand for the new 42 kWh version, the BMW EV is set to continue climbing throughout 2019. Looking at last month’s individual country performances, Norway was the largest market for the BMW hot hatch, with 525 registrations, and Germany came in second (426 units, 306 of them fully electric). Looking at the 2018 ranking, the top positions remained stable. In fact, we have to go to #8 to see position changes. 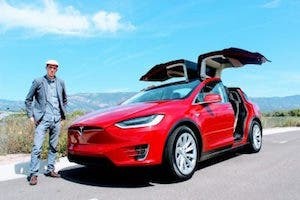 The Volvo XC60 PHEV (1,573 units, a new personal best), BMW 225xe, and BMW 530e profited from the expected off month (first month of quarter) of the Tesla Model X, all of which surpassed it. Elsewhere, another model from the BMW Group continued climbing positions. The Mini Countryman PHEV reached #14. Meanwhile, two BEVs are rising in the second half of the table — the Hyundai Ioniq Electric jumped two positions to #15, thanks to a record 1,035 deliveries, and the Smart Fortwo ED is now #17, becoming the best-selling plug-in from the Daimler Group. Outside the top 20, the big news was the Jaguar I-PACE crossing the 1,000 deliveries in one month mark (1,163 deliveries). Expect the British SUV to continue ramping up production in order to satisfy an order list thousands of people long in the Netherlands and elsewhere. Looking at the manufacturer ranking, last year’s winner, BMW (16%, down 1%), is in a safe lead. Runner-up Volkswagen (13%), however, is watching #3 Nissan (12%, up 1%) with a close eye. Renault (9%) is a distant 4th, ahead of Tesla and Volvo, both with 7% PEV market share.